Watch the Live 2013 Gamescom briefing from EA for new info! Back in June, we interviewed Creative Director of the Plants vs. Zombies franchise, Jeremy Vanhoozer, regarding the awesome co-op gameplay of Plants vs Zombies: Garden Warfare. 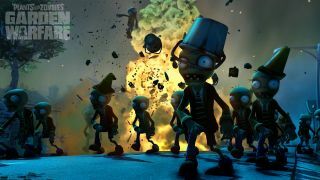 We were caught off guard completely, as the game features new, third-person shooter elements, while keeping to its Tower Defense roots from the original game. Today, we have our first official teaser for the game to keep the hype going strong. Garden Warfare has up to four players controlling some of the main (and fan-favorite) plants of the series: Peashooter, Cactus, Sunflower, and Chomper. 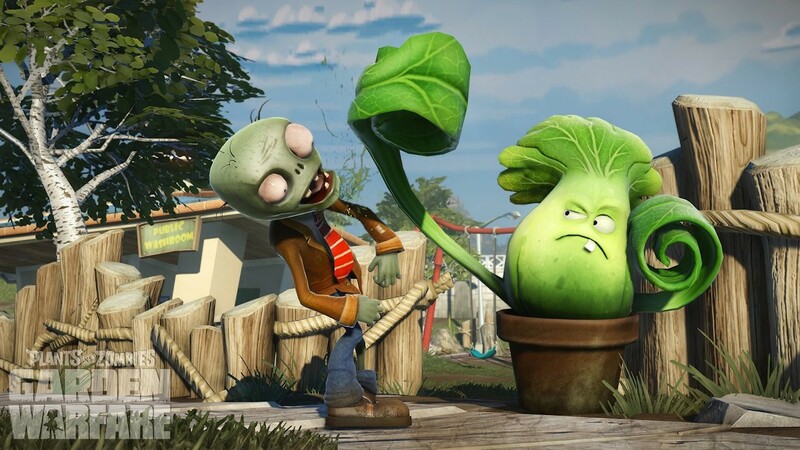 Each has their own, unique traits and abilities that are designed to work together to combat the advancing zombie army on your garden. 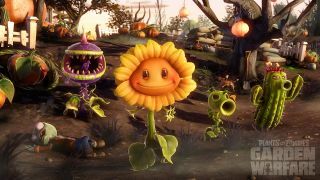 Additionally, other support plants can be placed in designated defense locations to assist players. 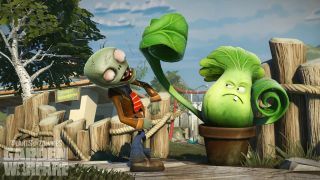 A Versus mode is rumored to be included, which would have one team players as the Zombies vs the others as the Plants, but nothing is fully disclosed as of yet from PopCap Games. More information about the game will be revealed in the upcoming EA Gamescom briefing this August 20th. Plants vs. Zombies: Garden Warfare will be arriving sometime in 2014 for the Xbox One, Xbox 360 and PC. 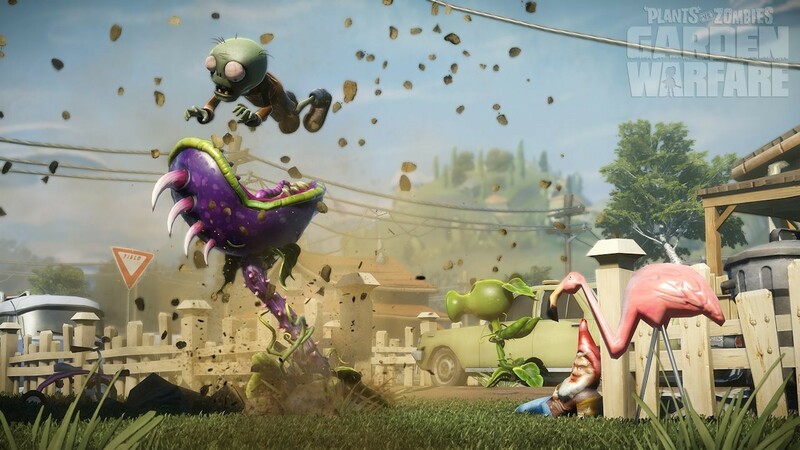 In the meantime, however, the much anticipated sequel to the original game, Plants vs. Zombies 2, will be releasing on iOS tomorrow, August 15th, via the App Store. Page created in 0.5024 seconds.